I read this verse a few weeks back in my quiet time. It’s a familiar verse, one that you and I have read many times before. But there were four particular words…and something about those four particular words that jumped out at me. 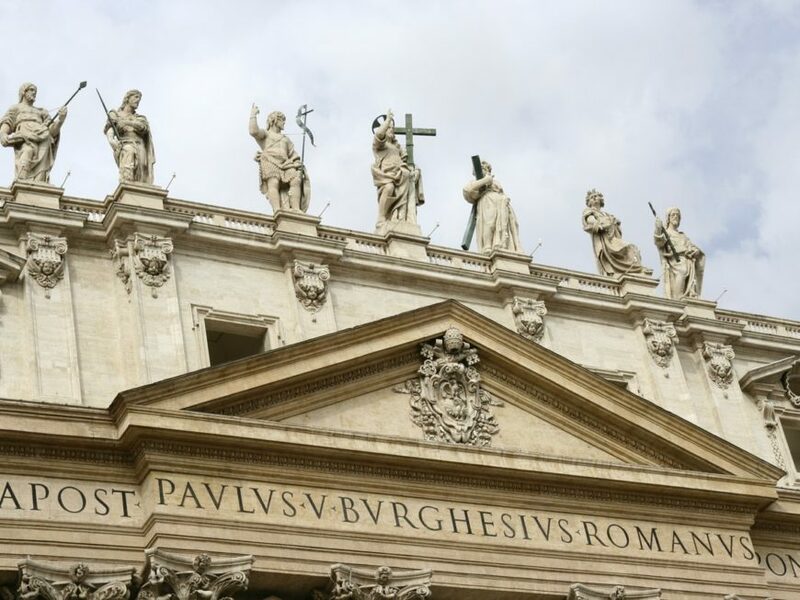 Is Paul telling the church at Rome to welcome Phoebe because she – as a saint – is worthy? After all, Phoebe was radically generous. She financially supported the work of the early church and particularly the work of Paul. Surely someone that generous should be singled out for honor, right? Surely Phoebe deserved a little extra hospitality because of how hospitable she’d been to others. Well, maybe. But most likely not. Because that would seem to fly in the face of James 2, which clearly tells us not to show partiality to someone just because they have money. Worthy of the saints seems to point us not to the worthiness of those receiving hospitality, but to the saints giving hospitality. Hospitality isn’t something we begrudgingly give. It’s not something we form a committee to decide. It’s not something we flip a coin to see if today is going to bring a generosity of spirit. No, hospitality is simply something we do. It’s a part of who we are. If you’re a follower of Jesus, showing hospitality is a worthy thing to do. How does your hospitality stack up to your sainthood? Special thanks to Chris Pappalardo – my friend and all-around Biblical scholar – who helped shape this post.